A truly outstanding event has speakers characterized by 3 things ENERGY ∙ PASSION ∙ CONTENT above all else. We keep it that way. 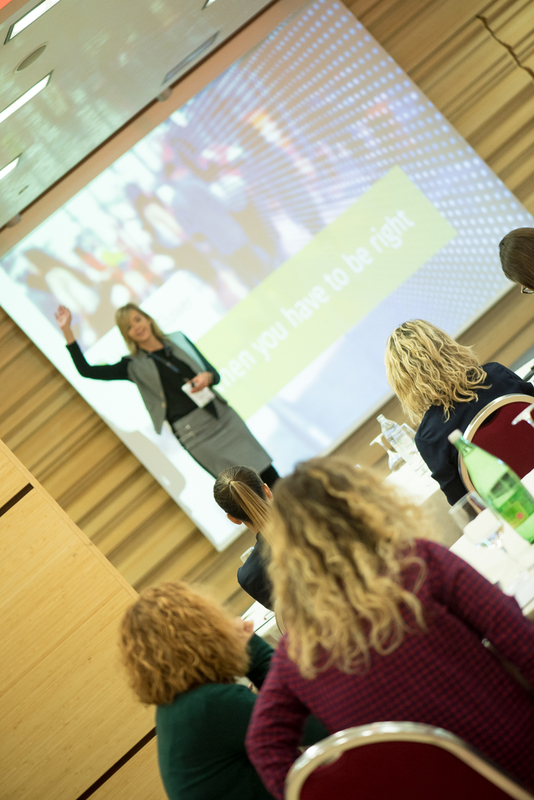 Guided by “less is more” principle, presentations are 20-minutes, to ensure key-message is delivered in a dynamic, engaging and interesting way for the audience. No death by PowerPoint! 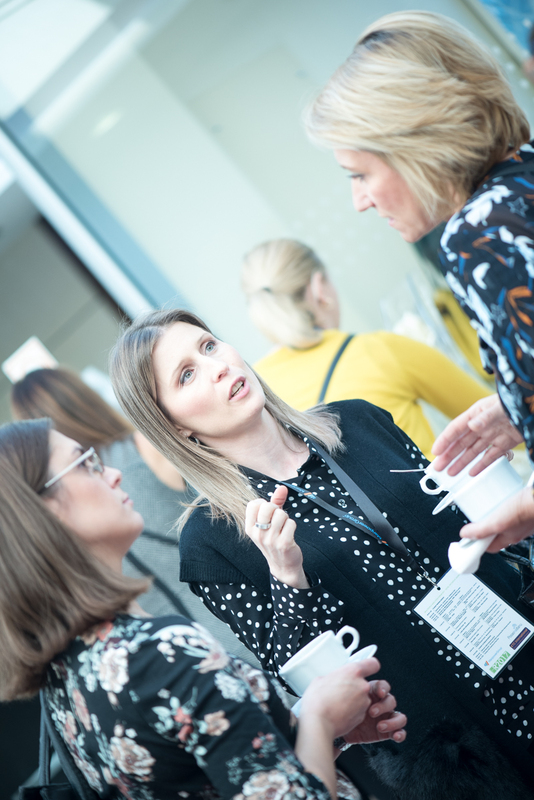 Designed to fully engage with the audience, the 2 X 1-hour panel-discussions are ideal opportunity for speakers to exchange views with one another and also interact with delegates. This conference series and subsequent Masterclasses bring you the blueprint on how to successfully implement HR Analytics at strategic and tactical/ops level. You will hear real-life examples form the giants like Amazon, as well as some of the World's leading academic and business minds in the field, presenting data-based facts & figures, trends & tendencies for the near, mid and long-term outlook of the Future of Work. 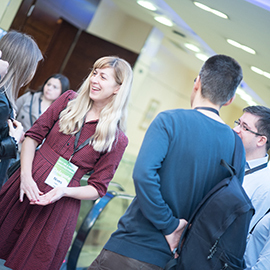 HR & PEOPLE ANALYTICS FORUM WARSAW is a conference dedicated to presenting, understanding and embracing the use of data-driven analytical approach in HR function, and business as a whole. The data-driven decision-making process is recognized as the key differentiator in today’s workplace, giving companies who apply it properly a substantial edge. London, Amsterdam, Berlin, San Francisco and NYC are regularly hosting world-class HR analytics conferences ever more often. We wanted to bring some of that world closer to you! To deliver the very best delegate experience, we have engaged Employer Branding Institute as exclusive conference partner. 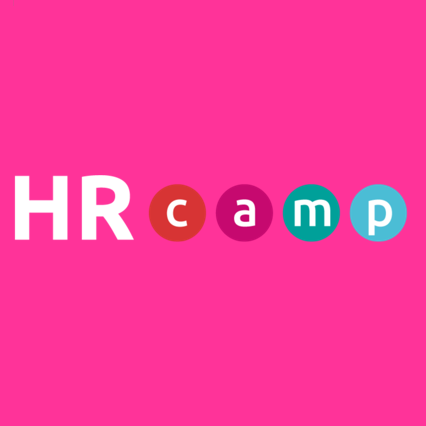 Jubilee edition of the iconic HRcamp conference. Gathering authorities and experts in HR & Employer Branding industry. 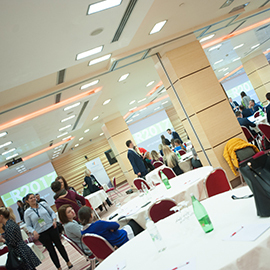 It is the most important place in Poland for sharing knowledge, experiences and network in HR! 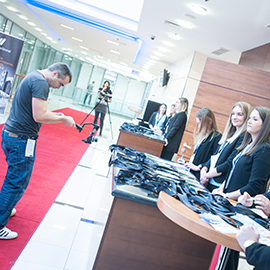 Each year we gather more than 30 case studies from the biggest brands, workshops and special event: Employer Branding Stars awarding best employers for excellent HR & Marketing execution. 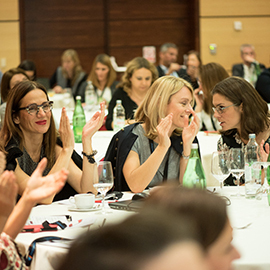 WARSAW HRPA FORUM and HRCamp are 2 events under one roof, happening on October 08 and 09, 2018. ∙ Key-notes by leading global HR analytics influencers, providing strategic overview of trends & tendencies and insight into the global state in affairs of People Analytics. HR 4.0, People Analytics, Workforce Analytics, HR Analytics… to some it might sound “Chinese”. Then let us add the data-visualization, AI, Robotics into the mix, top it with a huge those of IT… and you might ask - are we here to “talk HR or what?! ?” Yes, off course we are here to talk HR and the speakers you will see and hear will do exactly that. 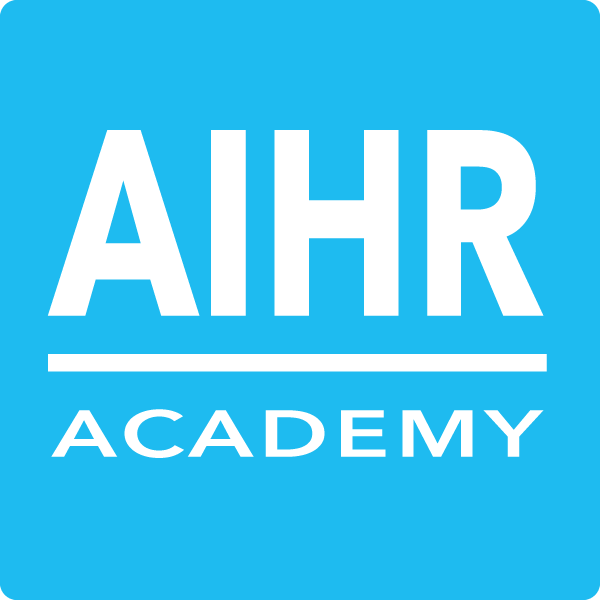 They are here not only to give you the high-level overview of the global state of affairs in terms of adoption rates of analytics in HR, but also give you guidance and vision to what really matters and what doesn't, what's important and what's "hot air". You will hear Corporate HR practitioners, CEOs and subject-matter experts talking about their projects and their people, what they've done, how they've done it, what worked for them and what didn’t; what they’ve learned along the way, how they’ve managed change and resistance and much, much more. You will also get quality insights into research projects conducted by some of the most brilliant scientific minds, PhD’s, university professors and data-scientist, who will present their findings and its practical applications in corporate arena. As one great mind said Never forget the “H” in HR!, we will have that notion as our guiding principle throughout the conference. 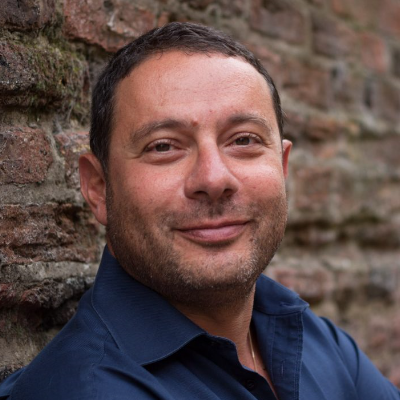 As a Senior Director, Marcel is leading the international partnerships and strategic alliances of Virgin Pulse across Europe and APAC region. It is the success stories of Virgin Pulse clients and changing employees’ lives for good that gets Marcel out of the bed day in and day out. 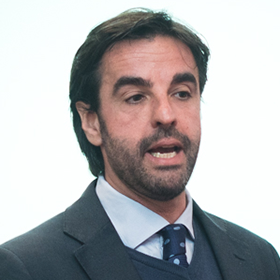 Globally-respected author, speaker and influencer in HR strategy, workforce analytics and the Future of Work. 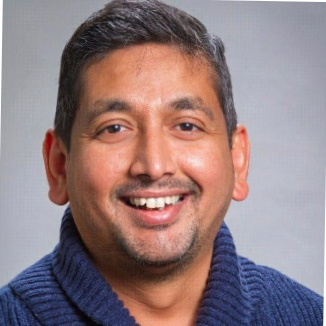 He specialises in helping HR leaders become more analytical in their decision-making by building effective and business-relevant analytics functions. 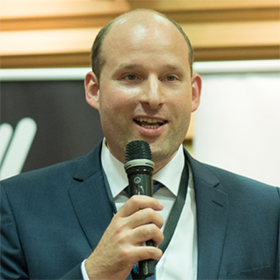 Jonathan is the Co-Founder & CEO of Insight222, a People Analytics consultancy based in London, UK. 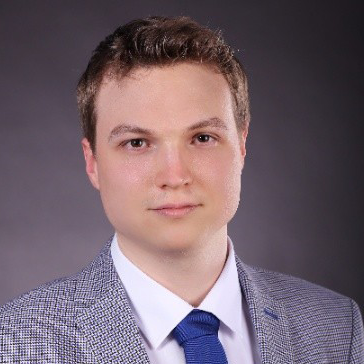 Fan of People Analytics, Mateusz specializes in business outcomes from data-driven decisions and helps companies use activity metadata to get back employees' time for things that matter. 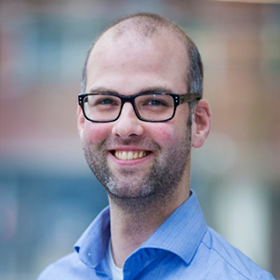 Driven, passionate and curious, Ed is focused on corporate social responsibility, social impact assessment, program and project evaluation and impact consultancy, serving as CIPD's lead researcher on measurement, metrics and impact evaluation. 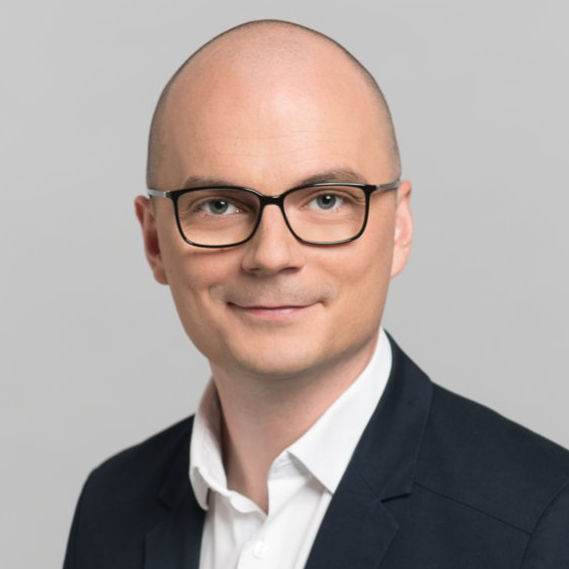 Data scientist with multiple years of HR data analytics experience, Gyorgy helps organization to replace decision-making based on anecdotal experience, hierarchy and risk avoidance with higher-quality decisions based on data analysis, prediction, and experimental research in order to measure and maximize corporate HR performance. 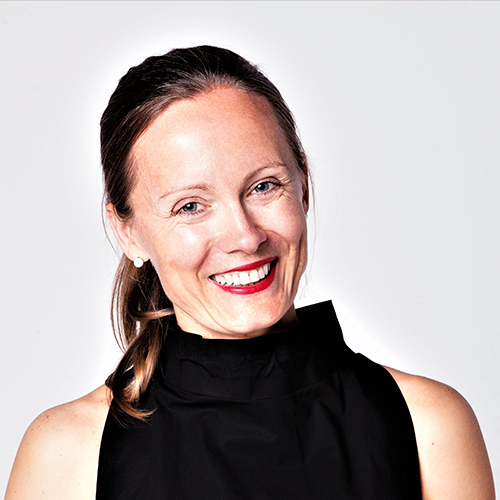 Results-driven and internationally experienced HR professional with over 15 years of extensive organizational, talent management and leadership development experience, Agnieszka specializes in strategic human resource management. 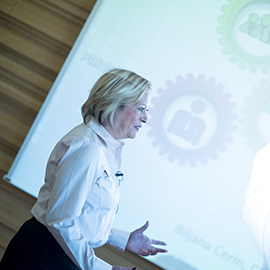 She is experienced with improving effectiveness of organizations, teams and individuals. 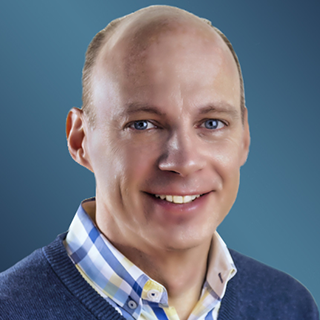 Certified Executive Coach and Provocative Coach. Award-winning business partner and HR Director in the high-tech industry. 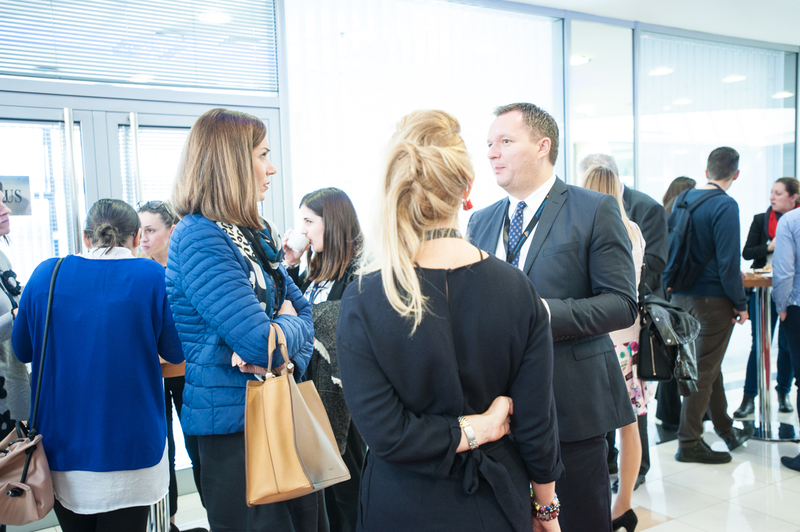 Conference features a range of top-level international and Polish Thought Leaders with key-notes, expert presentations and corporate case-studies. 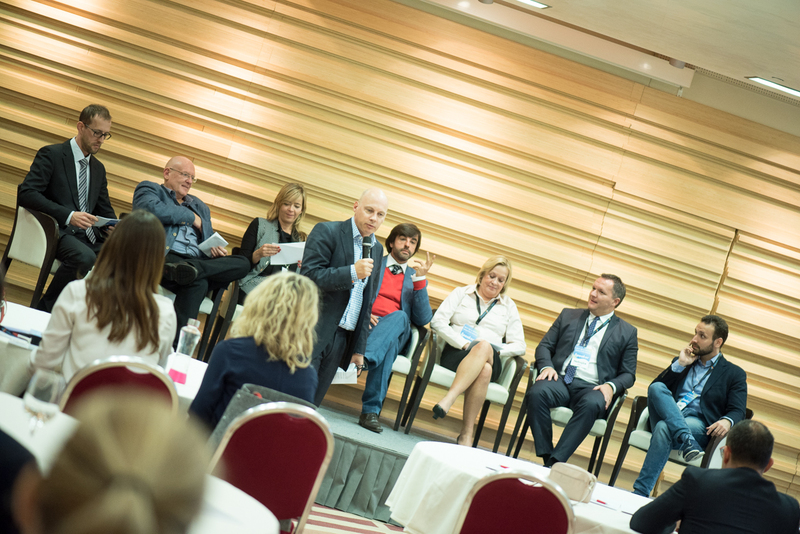 Conference hosts two panel-discussion dealing with challenges of the Future of Work. The Awards Ceremony closes the event. TALK 1: Employee health and wellbeing data analytics - How it drives the bottom line of your business without you knowing about it. TALK 3: Passive data in People Analytics. What if we knew our employees as well as we know our customers? ∙ What is passive data? ∙ What passive data can tell you about employees? ∙ Business outcomes - is all that analytics worth the money? People are usually 50-70% of the bottom line costs of the entire companies. Good personnel decisions are not only a matter of development, but often a matter of market survive. It is up to HR departments and related analytical departments to recommend good decisions. This require to become more data-driven than ever. HR Analytics departments need to develop ways to get reliable data and learn the basics of their interpretation. Passive data can be very helpful in this field. Transformation, which passed sales and marketing departments, also waits for HR people. It is good to know in advance what opportunities technology offers and what results are achieved by Polish pioneers. TALK 4: Data-driven employer branding. 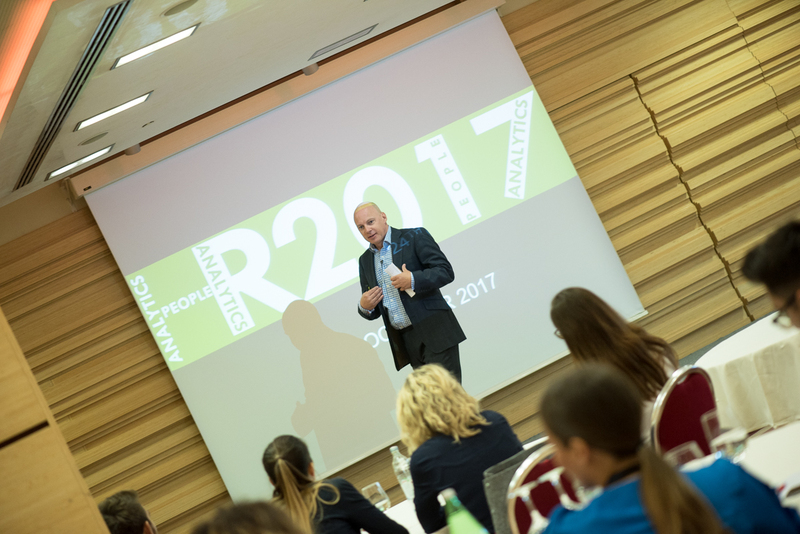 How to use people analytics when shaping the employer brand? 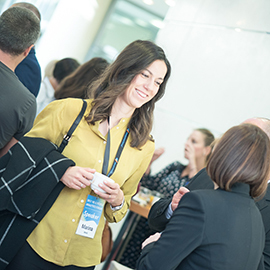 A great opportunity to engage in a casual chat with speakers and your fellow delegates. Lunch will be served at the main hotel restaurant, providing a variety of specialties ranging from traditional Polish specialties to best international cuisine. 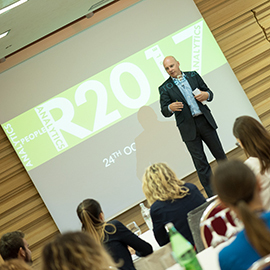 Employer Branding Institute is the Lead Conference Partner of the Warsaw HR & PEOPLE ANALYTICS FORUM. If you would like to register more than 6 delegates, CONTAC US for a customized price. ISN'T THAT TOO SHORT TIME? HOW IS THIS EVENT LINKED TO HRCAMP? As the capital city of the largest economy in the CEE region, Warsaw is an ideal place to host an international event of this size and caliber. 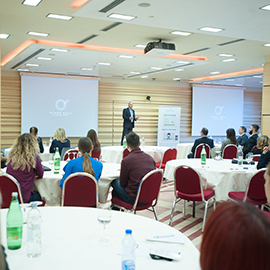 Besides, it is the very first conference dedicated specifically to People Analytics & the Future of Work, in Poland. 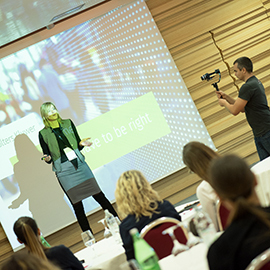 The conference starts with opening keynotes, followed by 8 corporate & expert presentations in TedTalk style. Each speaker has roughly 20 minutes for the speech + brief Q&A with the audience. The last speech of the day is the closing key-note. 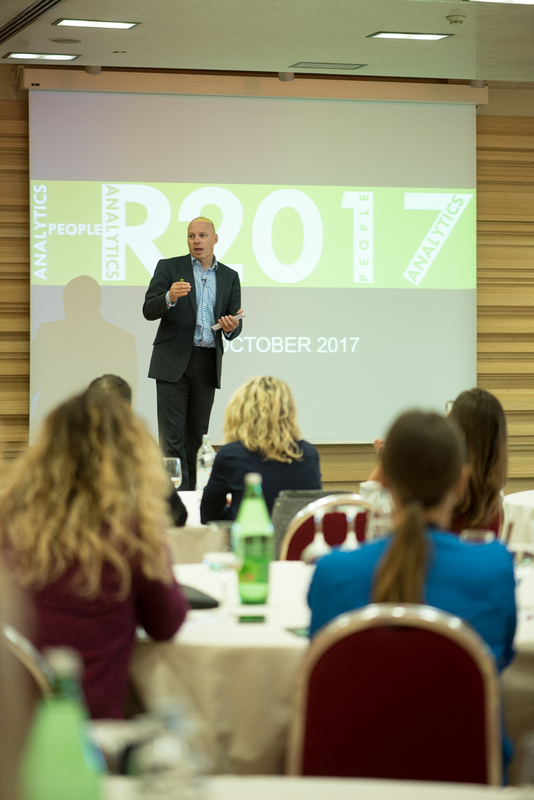 Altogether, there is a conference chair's address key-note, 2 other key-notes, closing key-note and 8 corporate cases presented throughout the HR & PEOPLE ANALYTICS FORUM, making it a total of 11 speeches. There are also two plenary panel-discussion - one in the morning and another one in the afternoon part of the program. On the contrary! It is ideal duration. Frankly speaking - by allowing only 20-minute talks, we motivate speakers to deliver a focused message and showcase what they have accomplished with a particular project or initiative. This way we filter out the “blah-blah part” of “let me tell you about our company first…”. Due to the international format of the conference, English is the official language. 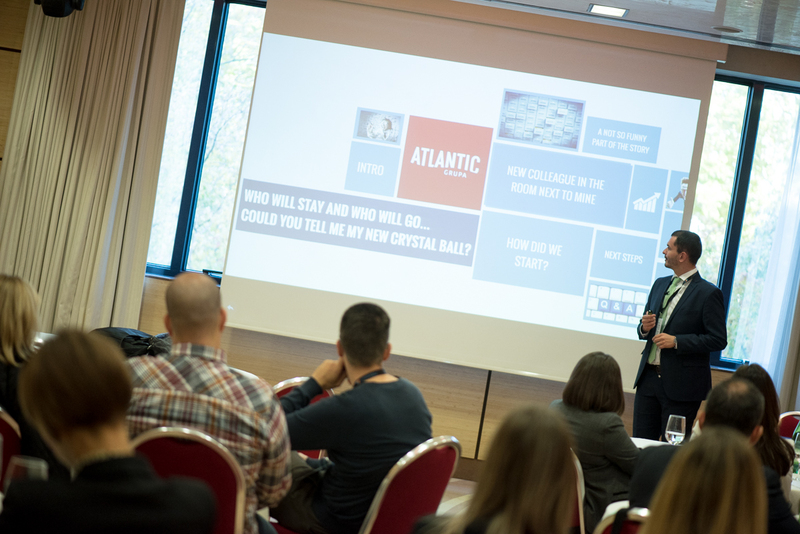 WARSAW HR & PEOPLE ANALYTICS FORUM 2018 and HRCamp are two business conferences, organized in partnership between KTC International Ltd. and Employer Branding Institute Sp.z o.o., as one event. Delegates who attend both days will enjoy significant discount on participation fees.